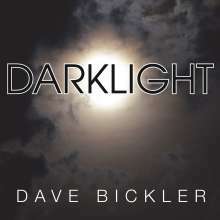 Der Artikel Dave Bickler: Darklight wurde in den Warenkorb gelegt. 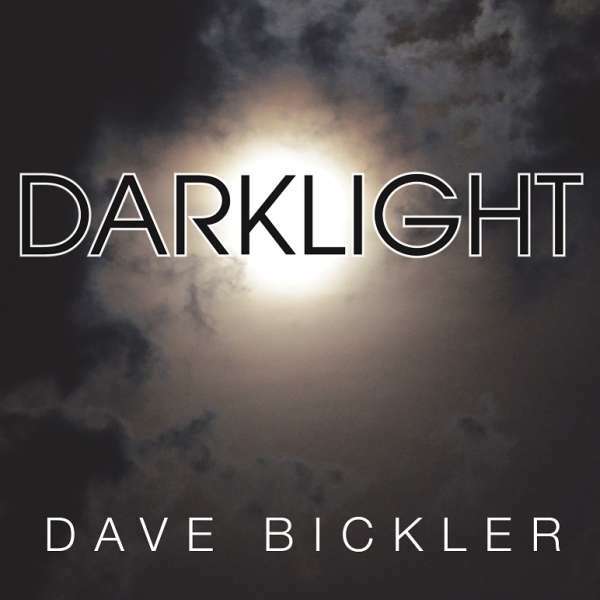 For fans of Survivor & classic rock - Grammy award winning vocalist Dave Bickler is about to release his first ever solo record “Darklight”. A collection of songs very personal to Dave and including a backing band consisting of drummer Ryan Hoyle (Collective Soul, Paul Rodgers), bassist Brad Smith (Blind Melon), and guitarist Stephen DeAcutis (Corey Glover, Appice Brothers). Dave Bickler started his musical career as lead singer of 1970s rock group Jamestown Massacre (Billboard Top 100 song "Summer Sun") but is best known as the vocalist for the Grammy Award winning rock band Survivor singing on their massive #1 hit “Eye of the Tiger”. The song went on to be one of the most downloaded songs and propelled Dave’s career when Sylvester Stallone wanted the song featured in the 1982 blockbuster movie Rocky III. The song won Dave a Grammy Award for Best Rock Performance by A Duo or Group with Vocal. It was voted "Best New Song" by the People's Choice Awards, received an Academy Award nomination, came in at #18 on the “Top 100 Singles” chart in Billboard's 100th Anniversary issue. From 1999-2009, Dave was the singing voice behind the highly successful (most award-winning radio campaign in advertising history!) 'Real Men of Genius' Bud Light radio and TV commercials, including promotional events where he sang live spots and the National Anthem at major sporting events across the country. “Darklight” will be issued on CD and Vinyl.